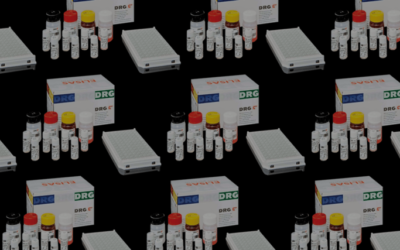 About Us | DRG International, Inc.
DRG International, Inc. is a leading specialty medical diagnostics and equipment manufacturer, and distributor with operations in more than 110 countries. Founded in 1970, DRG International provides a complete range of products and services to the diagnostics and cardiology-related medical community. 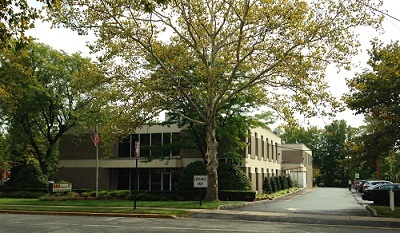 DRG International’s global headquarters is conveniently situated in Springfield, New Jersey, accessible from State Route 22 and minutes away from route I-78 and the Garden State Parkway. Only 20 miles from New York City and 80 miles from Philadelphia, PA, DRG International, Inc. is in the heart of the beautiful Tri-State Area. Sales – The majority of DRG® sales are in cardiology and cardio-surgery products and equipment and in immunodiagnostics DRG® sales are worldwide. Strong markets are throughout Western Europe, Eastern Europe, Poland, the US, the Middle East, and China. Employees – DRG International employs approximately 120 people worldwide. We have a multi-lingual sales and service team ready to serve you. DRG® International, Inc., is committed to providing the medical and research community with cutting edge, easy-to-use and effective diagnostic equipment. Founded in 1970, DRG International is constantly looking towards the future in order to continue to produce and distribute the highest-quality products. DRG is proud to provide diagnostic equipment to over 110 countries all over the world. 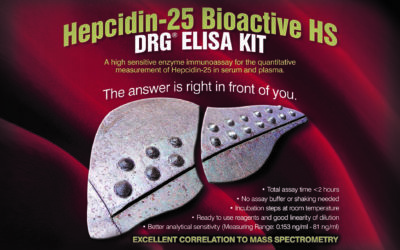 Russian Nobility in America Association, Inc.
Russian Children’s Welfare Society, Inc.
Tolstoy Foundation Nursing Home Company, Inc.
Salivary Hepcidin ELISA: NEW and UNIQUE assay launched by DRG! 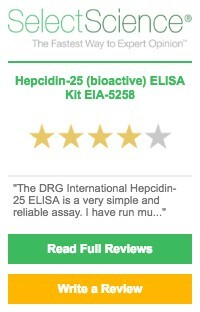 Click the link to learn more about how DRG is certified in the manufacturing and distribution of in-vitro diagnostic reagents used in the diagnosis of autoimmune status, cancer, cardiac markers, disease status, fertility testing, pregnancy testing, diabetes and immune status.